Your pool is a major investment but how long do you spend enjoying it? You might not be able to use it during rainy days or when the sun is too hot. For sure you desire to swim all year round without worrying of any of the hindrances mentioned above. You can do that by having a pool enclosure. 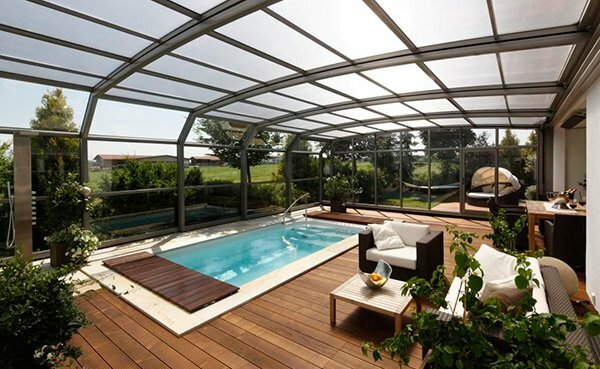 Pool enclosure does not only protect your pool and allow you more time to swim but it also make your pool a lot safer to use. A screen enclosure is perfect for the area where there isn’t snow. The plants around the deck create a lovely pool area. Adding fruit trees and plants could help filter the air in an enclosed pool. With that, no chlorine is needed for the pool which gives you a natural pool! 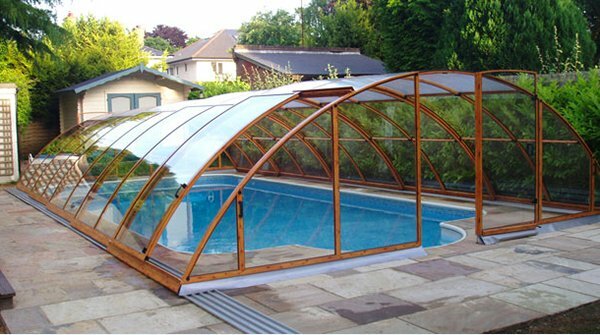 An arc pool enclosure that could be opened and closed. It adds appeal to the architecture of the house. A screened enclosure with a traditional design. The waterfall adds beauty to it as well as the columns in it. 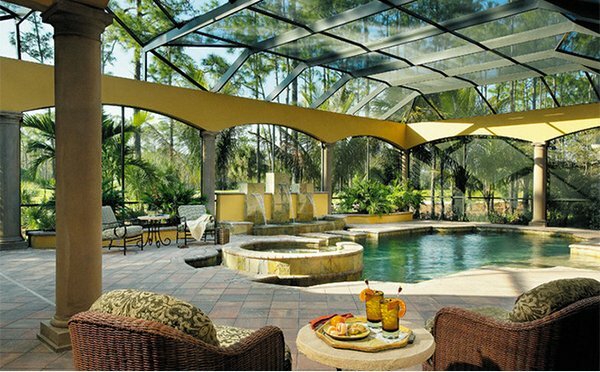 A Grecian pool with an enclosure would make the homeowners stay in the area every day! The added Nebula system lighting gives more life and drama to this pool. 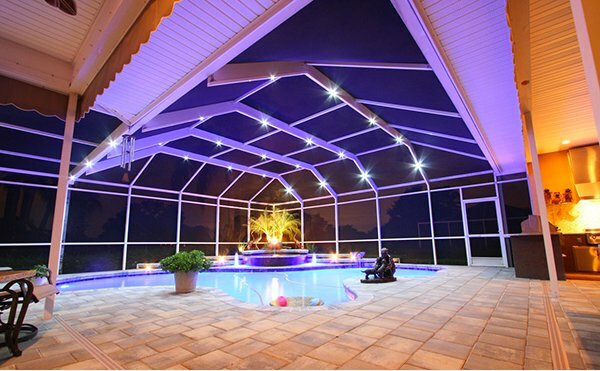 This LED lighting can be attached to the pool screen enclosure as what we can see above. 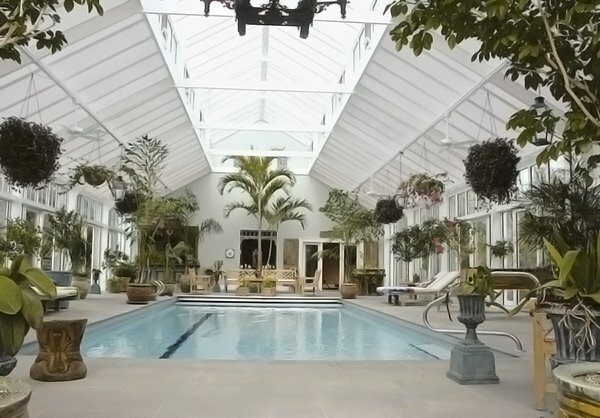 The white pool enclosure looks lovely especially with the plants and other decors placed in it. 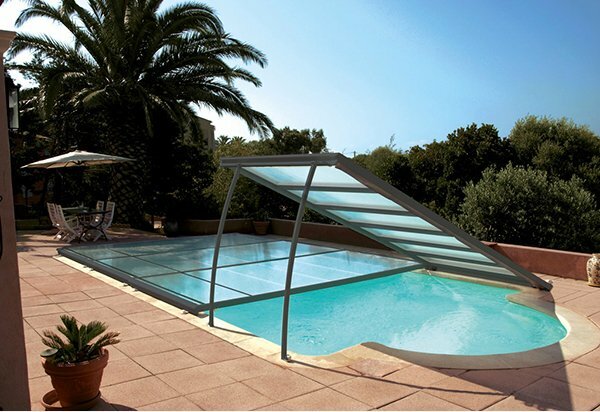 A retractable pool cover that does not only make the pool useful even when it rains but also make it look more beautiful. If you want a wooden touch for your pool enclosure, this one is a perfect choice. It can be partially opened if you want to allow the cool breeze to get in. 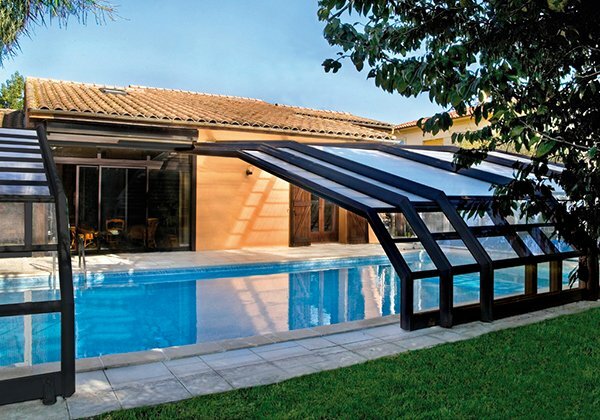 Acquire of the free solar heating effect of this pool enclosure. It can give you endless advantages throughout the year. 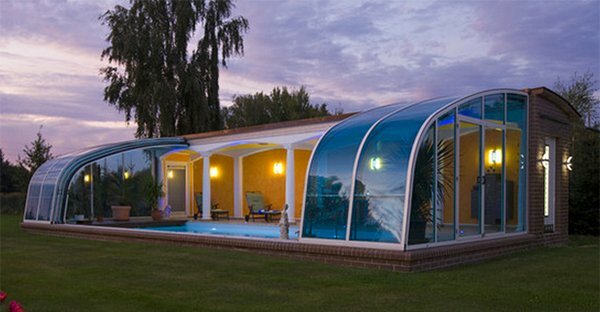 A well-designed and vaulted pool cover that gives the users a feeling of being in a huge dome. 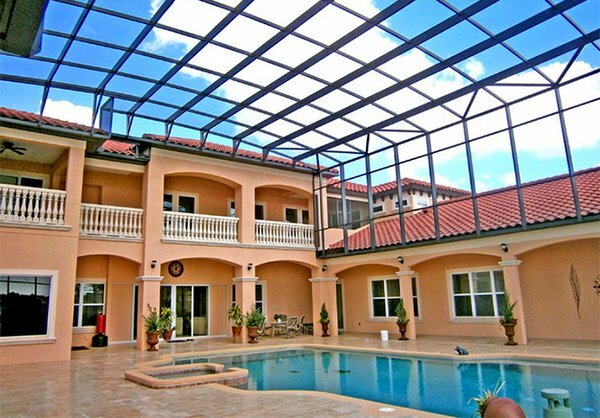 A multi-story pool enclosure just looked right for this gorgeous home. 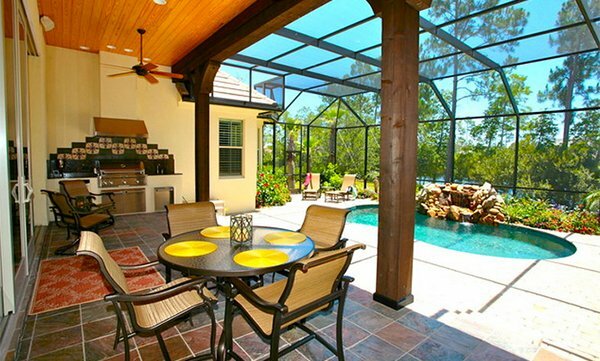 This Mediterranean patio near the pool area has an enhanced appeal with the pool enclosure. If you want a low enclosure without compromising attractiveness, this is a perfect choice! It can even be removed when used. A wall-mounted standing height angular enclosure opening that could free up some poolside space. So if you worry about not being able to use your pool when it is raining, you don’t have to because a pool enclosure can is there to save you. You can even enjoy taking a bath during evenings free from the cool breeze of the night. But if you don’t want a pool enclosure, you can always have an indoor pool instead.